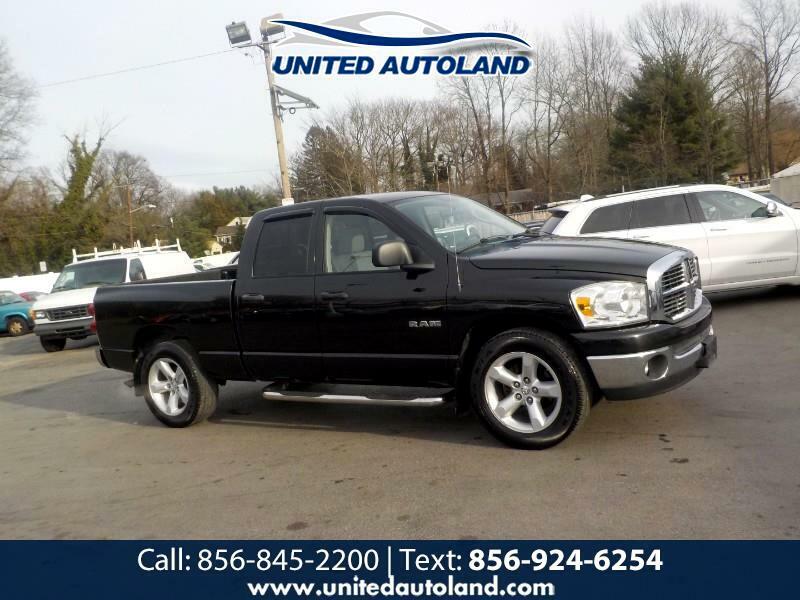 This is a very affordable 2008 Dodge Ram 1500 Crew Cab and it will sell fast!! This vehicle is priced to sell and it has an original 149,000 miles on it!!! This truck runs superb and it will sell fast!!! This truck looks and runs beautiful and I Assure you at this price this truck will be gone so call us asap at 856-845-2200!! !